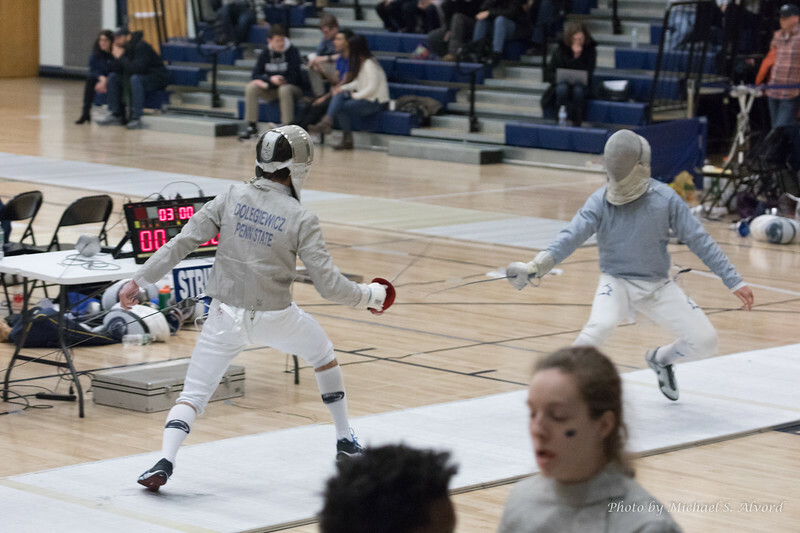 We finally had the opportunity to visit Penn State and watch Lars Swanson compete in a Fencing Tournament. This was the first time we seen fencing other than on TV and also the 1st time to see Lars fence. The good news is he won each time he competed.